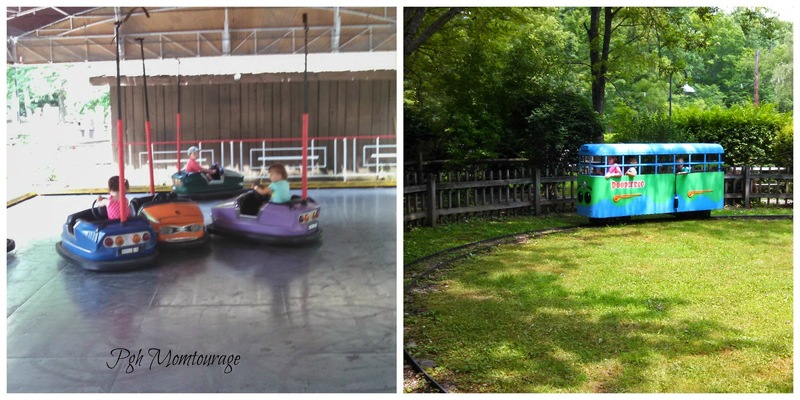 We recently had the chance to head to Idlewild and Soak Zone. 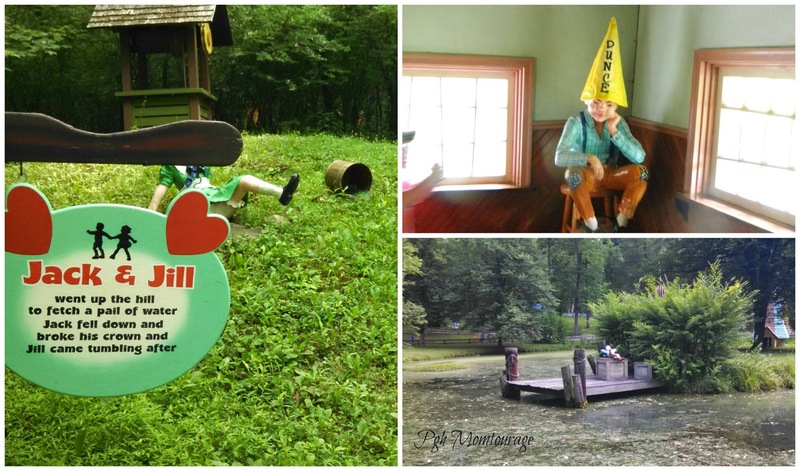 This is the best park, especially for kids 10 & under, so it is not a surprise that it's been voted the Best Children's Park in the World for the past 4 years! It's a bit of a drive from Pittsburgh, but definitely worth it. 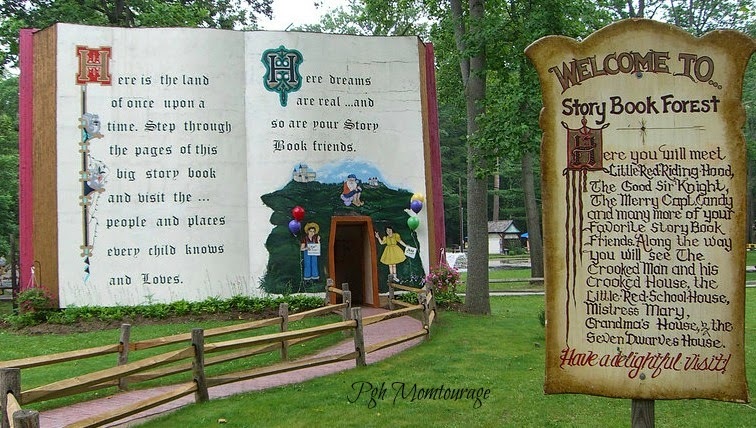 This was the first time we were able to walk through Story Book Forest. 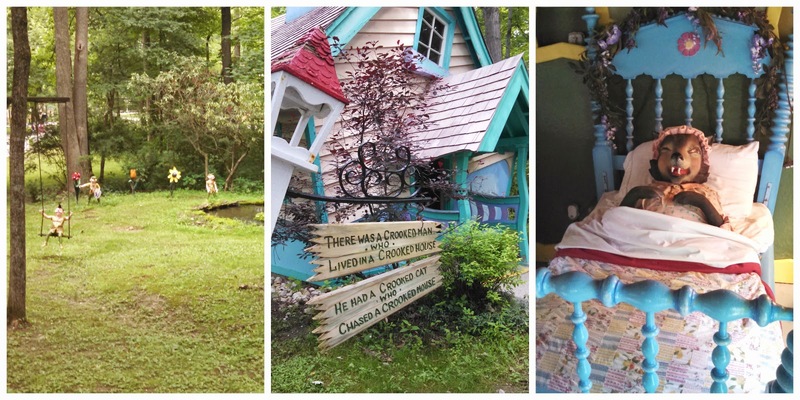 We loved our walk through favorite stories & fairy tales! 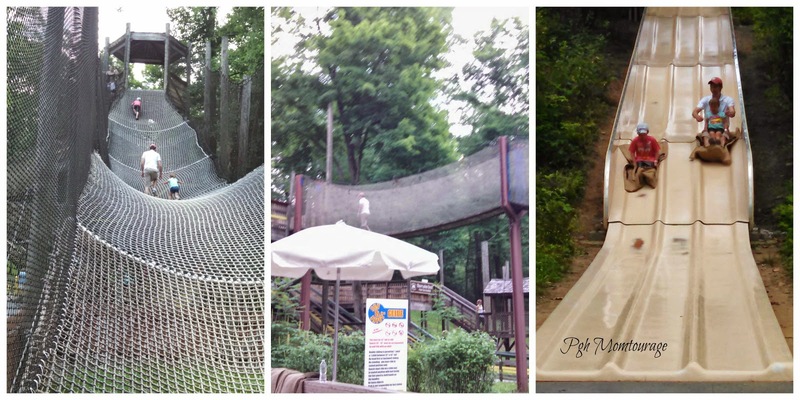 Jumpin' Jungle is a great place to burn some energy as you climb the Net Climb, Cross the Swinging Bridge, head down Bigfoot's Mudslide, do the Tunnel Crawl, or climb the Tree House. 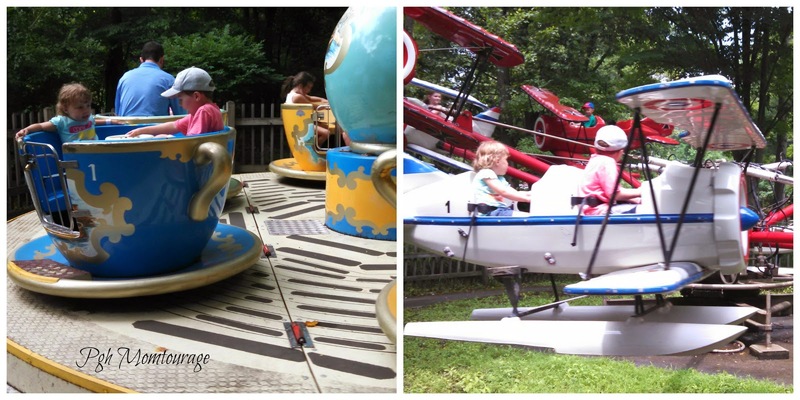 If your kids are a little older, there are more than 15 fast-paced rides in Olde Ildewild & Hootin' Holler' to give them a thrill! 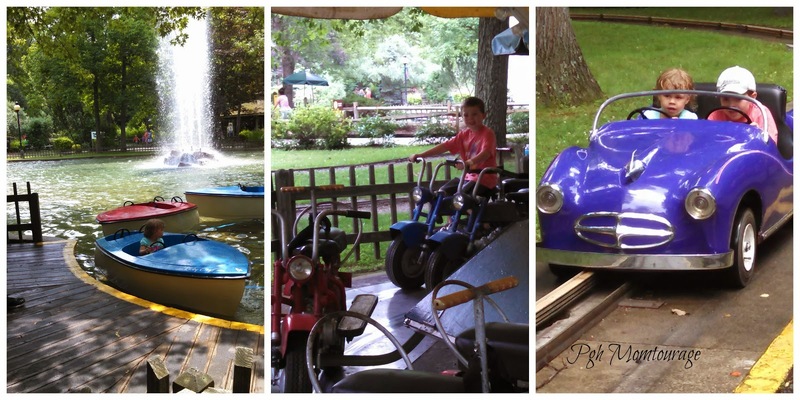 We spent most of our time in Raccoon Lagoon which has so many great rides for little ones. When we've been there during the week, there have been little or no lines! But that's not all...there is still Soak Zone to enjoy! 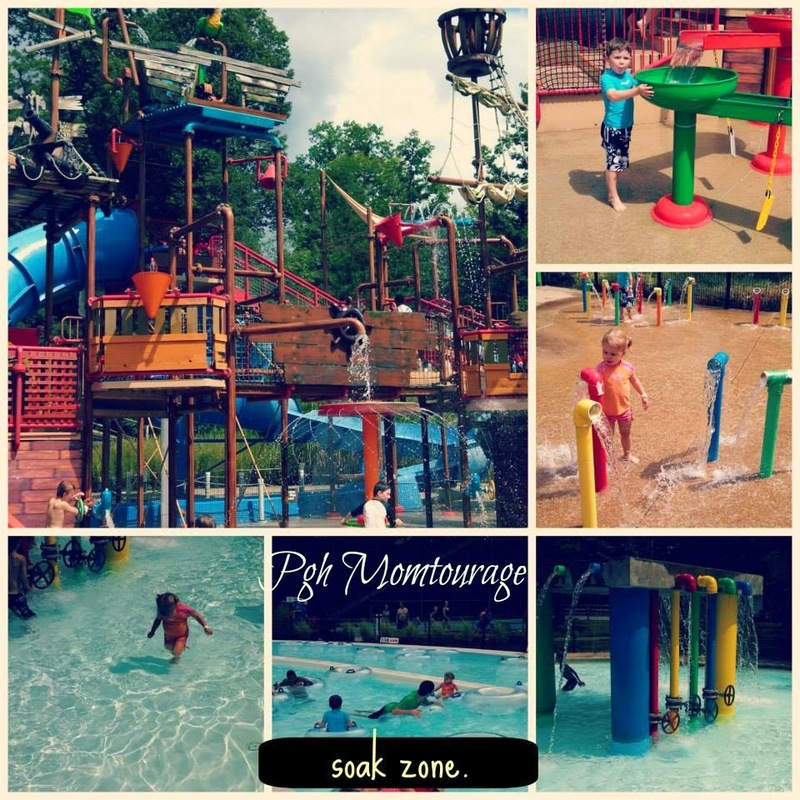 Slides, Plunges, & Racing Slides for the more adventurous! AND we've got a deal code for you!! Favorite Princesses – Cinderella, Snow White, Beauty, and Rapunzel - will be on hand to meet members of your own royal family. Guests can get autographs and take photos with the Princesses from noon – 6pm daily, July 14 – 18 at the Hillside Theater. **You can also help other families of the kingdom who are in need by bringing a canned food item to receive a $6.00 discount off of the Regular $38.99 plus tax FunDay Admission at the gate. (One can per person. Discount cannot be combined with any other offer). Your child can meet and take a photo with Mike the Knight, from the popular children's televi¬sion series only at Idlewild & SoakZone, July 21 - 25. You can "Do It Right" with Mike the Knight by donating a canned food item to benefit the local Salvation Army Food Bank to receive $6.00 off the Regular FunDay Pass. One can per person. Cannot be combined with other discount offers.